Sony’s PlayStation 4 is still relatively new in the grand timescales that home gaming consoles tend to work with, but a new report claims that Sony may be working on a new iteration, with developers having already been briefed on the device. The new device, which is being nicknamed the PS4.5 or PlayStation 4.5 by the developers who have shared a little information, is far from an officially announced product from Sony, but multiple developer sources all point to the same thing – a new, mildly updated PlayStation is in the works, although when it will be put into production and sold to the public is anyone’s guess at this point. The updated hardware that the PS4.5 will use is said to be aimed at bringing a 4K gaming experience to Sony’s hardware as well as support for enhanced games that require the recently-announced Sony PlayStation VR headset. Set to launch this coming Fall, the PlayStation VR headset would benefit from increased computational power that could be offered by the updated PS4.5. As for 4K gaming, the PlayStation 4 already supports 4K video and photo output, but being able to push 4K gaming to a big-screen TV would require new hardware, with the PS4.5 said to be on the cards for that specific reason. With a higher-end GPU set to make its debut in the unannounced console, 4K gaming could realistically be on the cards. With so many independent developers and sources claiming that developers were discussing the new hardware at the recent GDC event, it seems unlikely for this to be just a rumor. 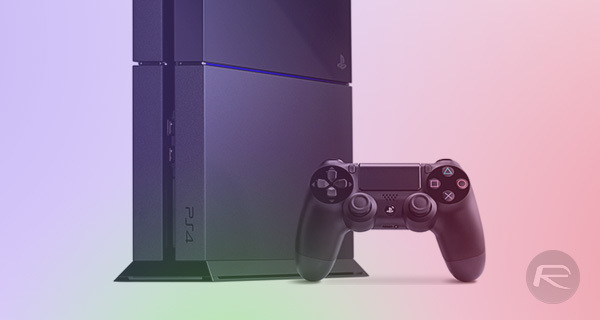 Sony is said to have used that same event to bring more developers on board at the same time. It’s unclear right now whether the PS4.5 would be a whole new piece of hardware or simply an addition to the existing PS4. 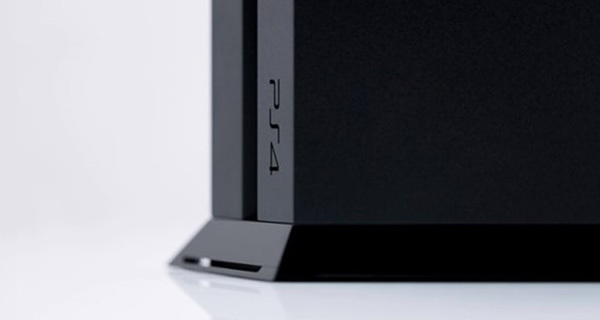 We’ll try and answer those questions, and more, as more information about PS4.5 starts to leak out. Owned every Sony console actually. Detail levels of a 4k console game are going to be abysmal if they want to run it at a playable frame rate. There is no way any SoC unit available today will push 4k at acceptable frame rates with a decent detail level.